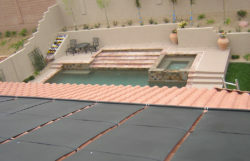 Celestial Solar Pool Heating - 702 Pros Las Vegas web design, web development. 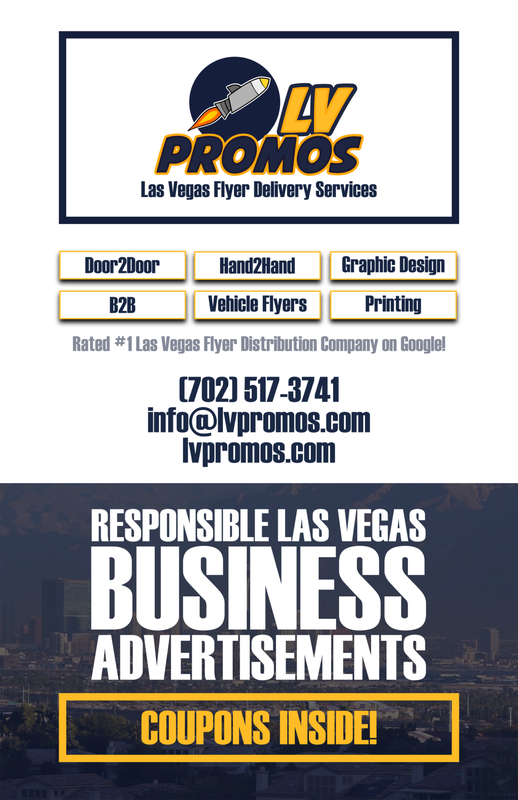 Search engine optimization, digital marketing consulting, graphic design, and Branding. 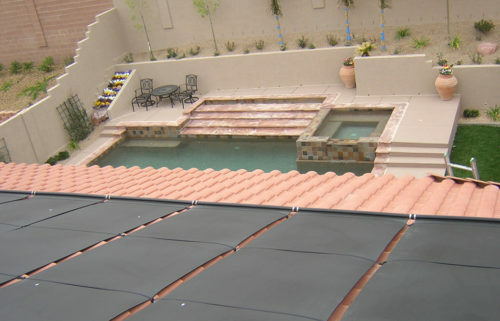 Celestial Solar Pool Heating began servicing Southern Nevada in early 2001. We have an outstanding record on the Nevada State Contractors License Board. Our solar panel installers are factory trained technicians with backgrounds in roofing and plumbing. Celestial does not use day labor or subcontractors. 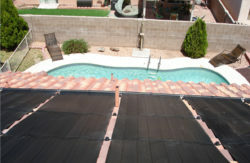 Celestial is also the sole Factory Authorized Distributor in Southern Nevada for the iSwim Solar Pool Heating Panels. iSwim has more than 25 years of outstanding manufacturing and performance history. Celestial can triple your comfortable swimming season by heating your pools with solar panels.